This was a very feminine, calming, and relaxing bath. I purposely scheduled this right before bedtime. 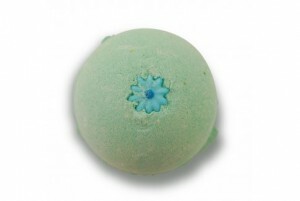 1 All That Jas Bath Ballistic: Sweet mild jasmine scent. Turned the water a tropical teal. So pretty to look at. 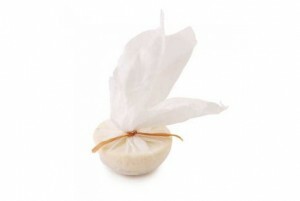 1/2 Floating Island Bath Melt: Mildly sweet floral scent. Made the bath very moisturizing. I mean, what bath melt doesn’t? This one is a slow froth. 1 Ceridwen’s Cauldron Bath Melt: Very mild floral oat scent (can definitely smell the oats after a short while of soaking). I was a little surprised at how much I liked this; I wasn’t sure at first if I would. Now I have to get more. I think this is especially nourishing for the skin and may be soothing for sun-kissed/post-beach skin. 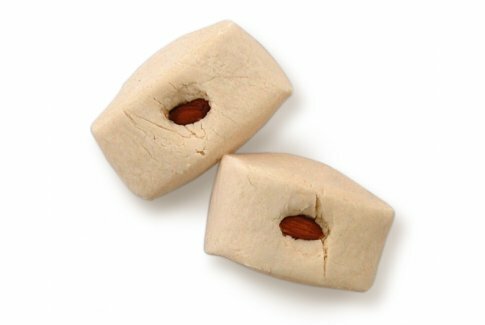 I imagine it’s possible to clean, dry, and re-fill the muslin with more oats and your choice of favorite essential oils. 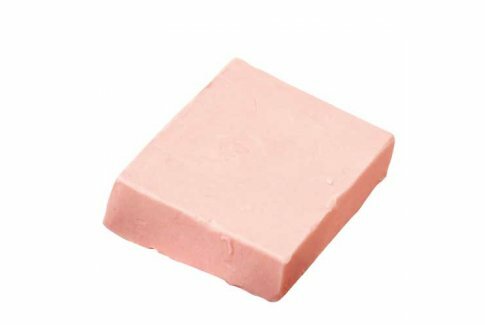 I used CC as a gentle exfoliator so I didn’t choose a bar soap for this bath cocktail. 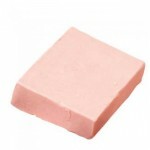 1 Queen of Hearts Complexion Soap (Sample): It’s a great facial soap that’s not too heavy, unlike Baby Face. Sweet and beautifully fragrant rose scent. You will definitely love this facial cleanser if you are a rose scent fan! I almost like this as much as Cetaphil but Cetaphil still stays in first place. QOH is now my #2 loved facial soap next to Fresh Farmacy Cleanser. 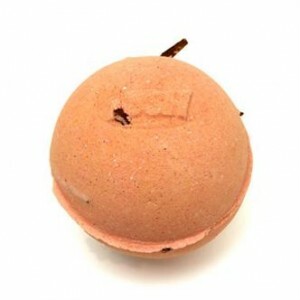 1 Street Party Bath Bomb: Sweet champagne scent. This bath bomb is a lot of fun to watch as it fizzes and reveals its hidden surprises =); however, it does take a little effort to clean up afterward though I thought it worth it nonetheless. 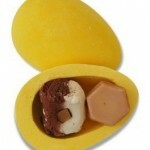 1 Sunny Side Bubble Bar: Sweet citrus scent. The water was a beautiful pearlescent golden orange largely due to Sunny Side, I suppose. I really wanted to soak in this bath forever! 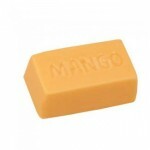 1 You’ve Been Mangoed Bath Melt: Very very moisturizing. Quite a yummy creamsicle scent. 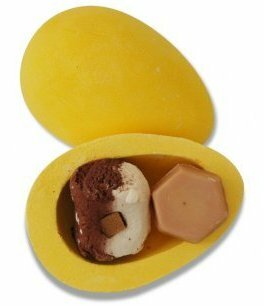 Honey I Washed The Kids Soap (small hexagonal bar from the Yellow Easter Egg): Now I know why it’s one of Lush’s most popular soaps. Sweet honey caramel scent- love it! I saw a copy of American Fashion Cookbook offered during a Gilt sale and although I currently have ample cookbooks, I had to have it! What could be better than perusing through recipes which have helped fuel the creative forces of some of the world’s most amazing fashion designers? 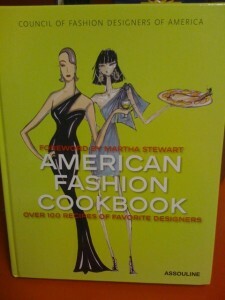 My only qualm is that Katherine Kwei (my favorite handbag designer) is missing from this book. I’ve tried a few recipes from this book so far e.g. Saturday Night Chicken, Arroz Con Pollo, Sweet Potato Casserole etc. and really love them. Pick up a copy! I love her Diamonds & Gold Collection for a layered look with mid-sized floral or pyramid rings. Her twisted waif rings look especially great for this purpose (third pic). This year I just couldn’t wait to rush down to our local nursery to buy herbs for my window boxes. 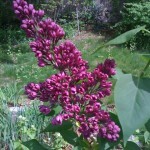 It was still quite chilly and windy that day but a few days later, true Spring weather began, to my relief. Herbs are so thirsty for water; they practically should be watered daily and of course they enjoy as much sun as they can soak in! I bought a variety of mints (planned for teas), chives, lavender, parsley, etc. Someone recommended to grow cilantro and arugula from seeds. They are gradually growing but really behind the curve so I’m a little anxious and hope they will turn out okay. Of course I’d rather see them flourish. I’m always so happy at the sight of the first little blooms after winter. My crocuses and hyacinths are always the first ones to return. There’s nothing quite like looking out the window and spotting an exciting new bloom. 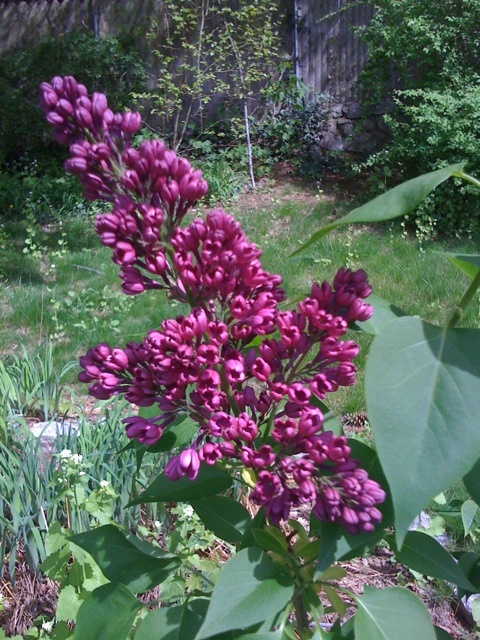 This year was especially a treat because my lilac plant of five years finally had its very first flower. I’m still waiting for the peonies to bloom. They will eventually… Patience. I know they will. This one is from last night. An uplifting sweet and floral mix. A really fun feminine bath. Who could ask for more? 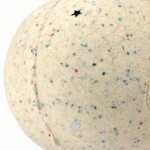 1 Hot Java Bath Ballistic: I messaged a Lush guru regarding her big order from Lush England. She claimed the shipping wasn’t too bad but I beg to differ. This is the last time I will order from England. 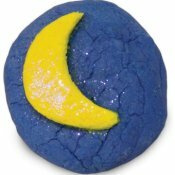 I’ve been finding out that with patience, many new release UK Lush products will eventually be made available in the U.S. within a couple of months. We are always a bit behind but I think paying for high shipping fees is absurd and totally not worth it. 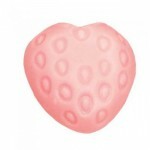 As for HJ, I really liked this bath bomb. Fast fizz. The bath water turned a cheerful bright tangerine with pieces of cinnamon sticks floating around. 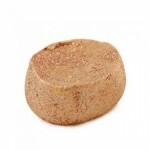 1 Marzibain Bubble Bar: Created sweet fluffy white bubbles. I decided to use the entire bar since I wanted more bubbles. Even so, the bubbles were minimal. 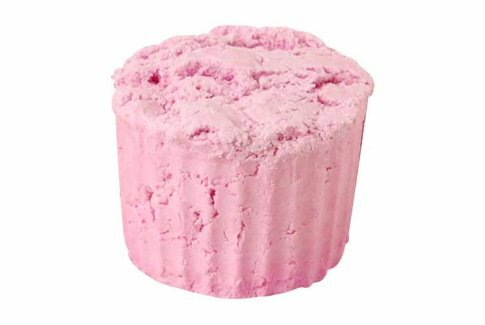 1/3 Happy Blooming Bath Melt: Cherry sweet. Would definitely re-purchase. 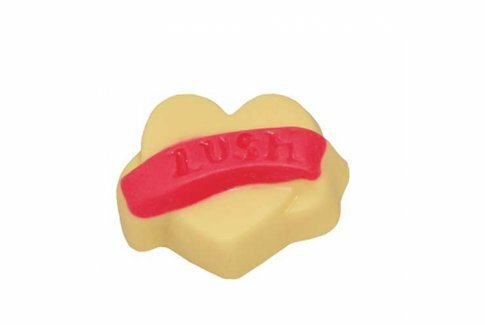 I wish Lush came out with more bath melts. I feel like what they are offering in the bath melt section is so limited when compared to their other bath product categories. 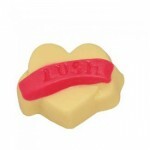 A Ring of Roses Soap: A lovely gently floral fragranced soap. I always worry about anything floral because I really dislike the scent of lavender (smells too medicinal and herbal) and geraniums (smells like burnt plastic). I know lavender is supposed to be calming, so it’s unfortunate that I dislike that scent. I do think dried lavender looks gorgeous in a clay vase. RR was to my relief nicely scented and it left my skin moisturized. For someone with normal or combo skin, many Lush melts and soaps make post-bath lotion unnecessary. You can see from the list below that it’s jam-packed with lots of goodness. Lush bath cocktails are either as good as or better than going to the spa. One Lush bath is definitely a tiny fraction of what a spa treatment would cost. I also dislike running to keep appointments; that’s very stressful to me. These pampering baths could be drawn at any time you wish. I admit they aren’t a complete substitute for massages. 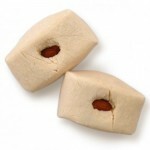 They can be considered as something you could enjoy in-between spa treatments. 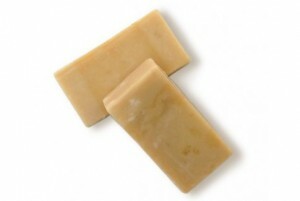 1 bar of soap for additional cleansing or exfoliation (obviously depends on the type of bar you choose). Remember to exfoliate before you put on any type of fake bake so your skin can absorb the product better and more evenly. You may also want to have a face mask on during this time or hair treatment. I personally like to put face mask on when I’m not in the bath since it tends to flake off as it dries and ends up falling into the bath water. I’m very particular this way. I find that body butters are best used during a shower but you can do whatever suits you. 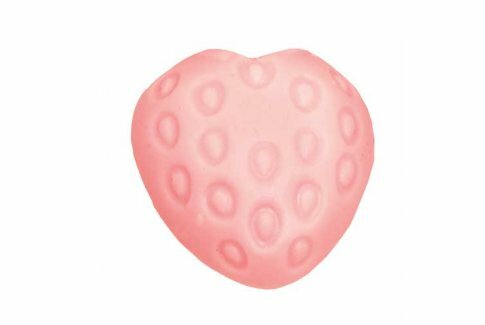 A post-bath massage bar or body lotion and foot cream is a must for me since I have dry skin (which is even more terrible during the winter). 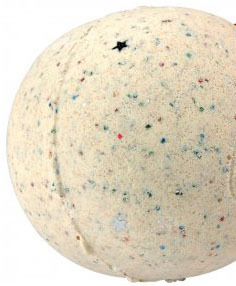 Below is a picture of my second Lush bath cocktail. I tend to soak in this Lushoiusness until I’m nice and pruney. If you are wondering where I bought my wonderful adjustable bath caddy, it was ordered from eBay. I believe that Linens ‘N Things carries the same model too. If not, Google “adjustable bath caddy” and a bunch of alternatives should appear. I love Pottery Barn’s but didn’t believe it was suitable for the type of tub I have. If you love bath cocktails as much as I do, please share your recipes! Whatever you choose, Happy Bathing! 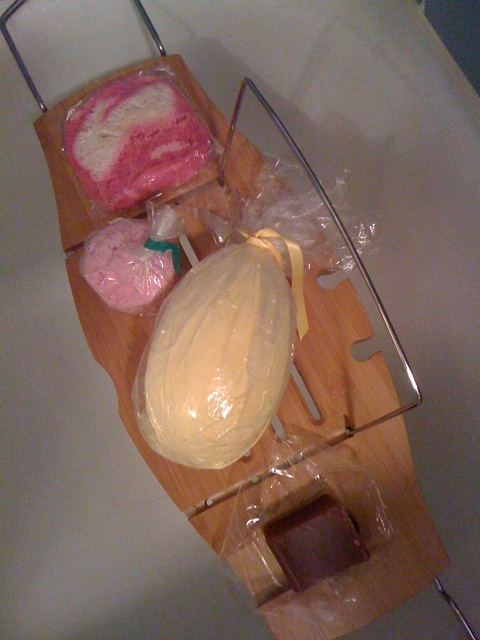 1/2 The Comforter Bubble Bar: Sweetart scented. I absolutely love it. Really easily crumbled under running water or within a plastic baggy. Fast melt within water. 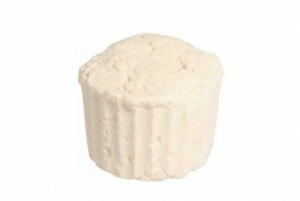 1/2 MMM Melting Marshmallow Moment: Sweet floral scent. Creates white froth (though Lush says pink). Easily crumbled under running water. 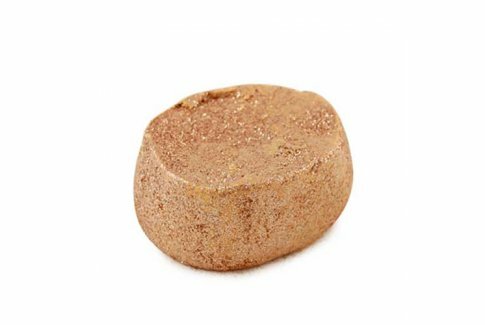 1/3 Honey B Easter Egg (Yellow): I was just trying to use this up some more (everything at Lush has more or less a one year expiration date). It arrived cracked so they by coincidence saved me from having to crack it into pieces. I was initially a little annoyed that it didn’t survive the travel from Canada (Lush headquarters) but I saw the advantage. I’m glad it wasn’t purchased as a gift because of the damage. 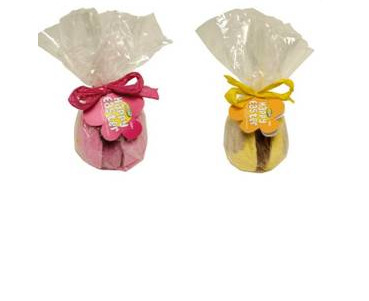 Candy Peep colored and scented. Love this one. 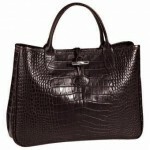 I wish I had purchased the pink one too but since I was on the bunnytail end of the Easter sales it went out of stock. 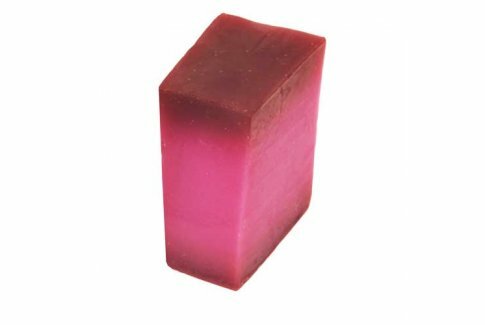 The Godmother Soap: Plummy sweetness. I can see why so many people love this scent. 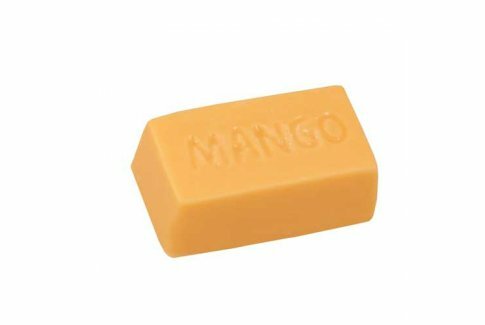 Lush soaps last forever so don’t over-buy or they may unfortunately go bad before you get to enjoy them. That would be a definite shame =(. 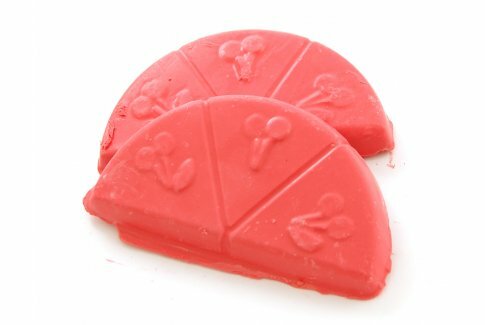 I wish the Lush site or store offered bath cocktail recipes. I waste too much time thinking about which ingredients would best work together to achieve a certain theme and of course to not clash scents (which probably isn’t something of big concern).